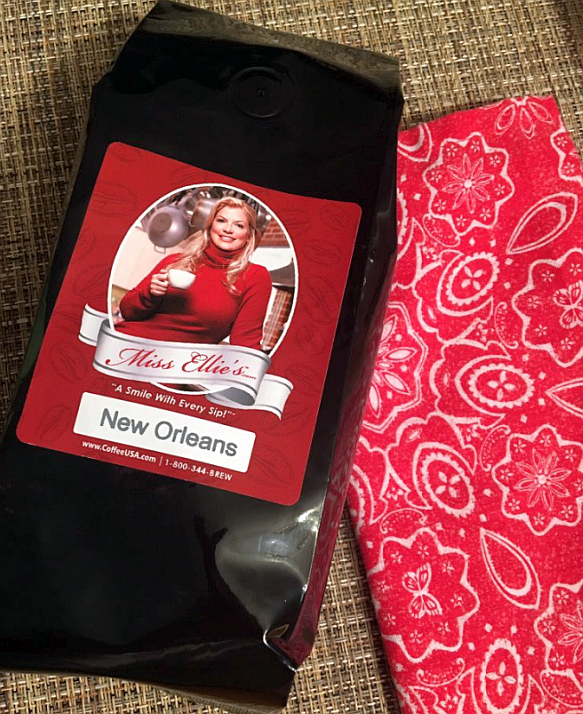 As I mentioned in my first Miss Ellie’s Coffee review, I was sent a wonderful set of flavored coffee samples in addition to two bags of whole bean coffee and a coffee cake (yum!). These people are as generous as it gets. 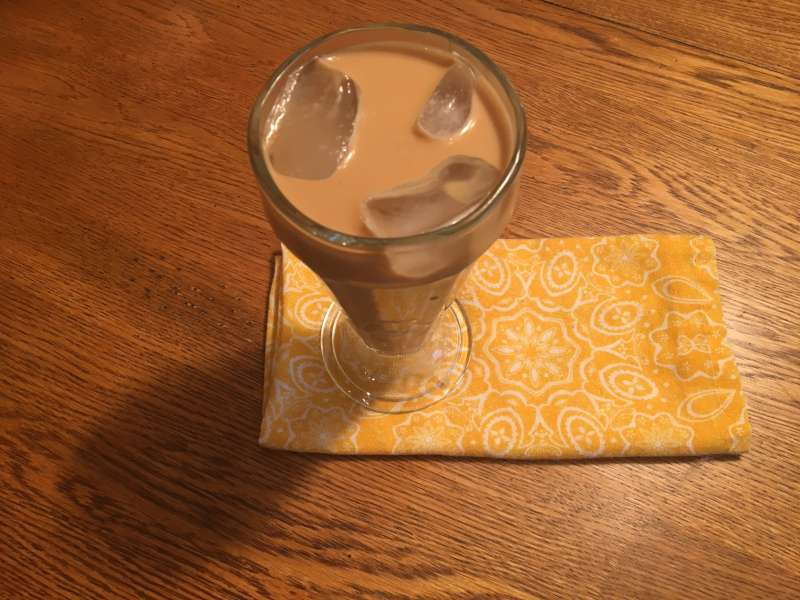 With warm weather finally here, my intentions for several of these flavored coffees were clear – iced coffee! 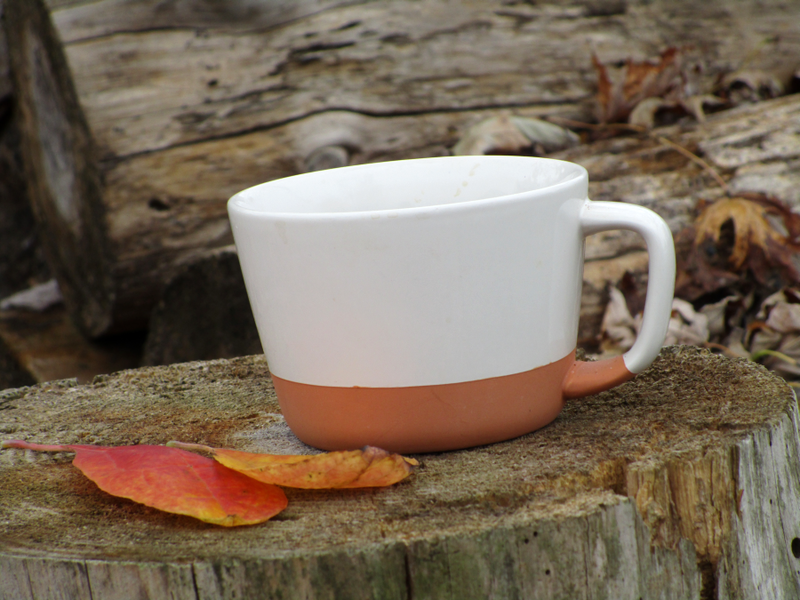 I drink hot coffee year-round – whether the temperature is 10 degrees or 110 degrees, my routine doesn’t change. However, when the weather warms up, I add iced coffee to the daily grind (sorry, I had to). 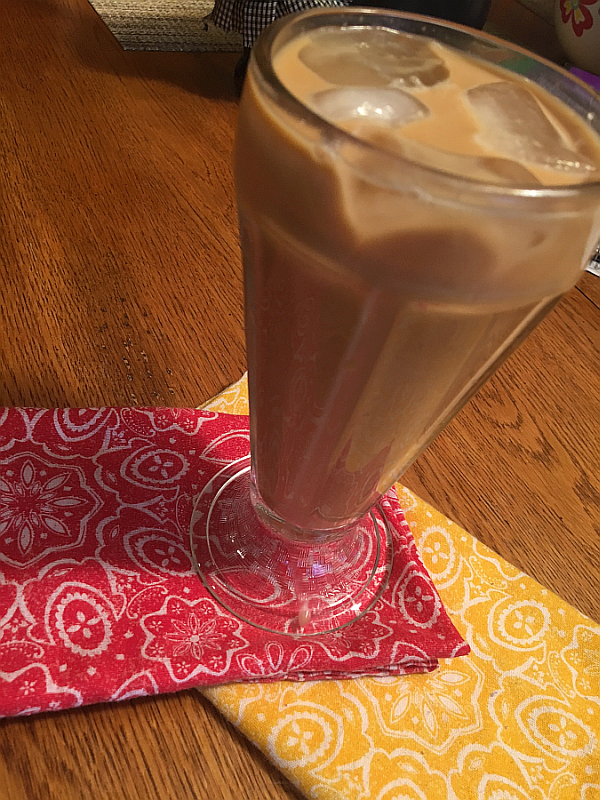 I am completely obsessed with iced coffee and would hate to even try to estimate the number of glasses I go through from April 1 to October 1. Yes, my iced coffee season has a time-frame. Please try not to judge me. Miss Ellie’s flavored coffees have made some of the most delicious iced coffees I’ve ever had. The hint of flavor actually keeps you from having to add sugar – and, being a southerner, I’m all about the sweetness! 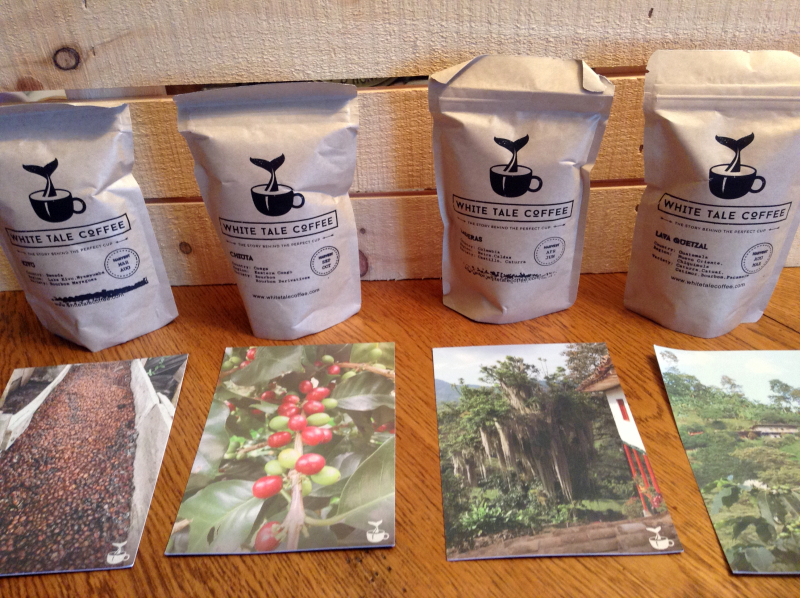 So, if I can forego sweetening these flavored coffees, anyone can. When you buy flavored coffee, you can save yourself some time, money, AND calories by not hitting up coffee shops throughout the week. It’s pretty satisfying to make your own.. exactly how you like it. 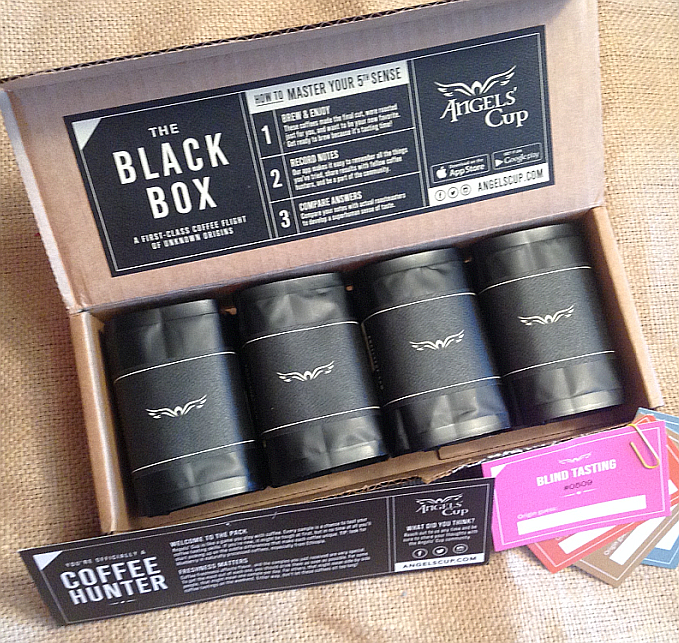 I look forward to ordering and enjoying these flavored coffees in the winter in my homemade “lattes” as well. My mouth’s watering thinking about it. 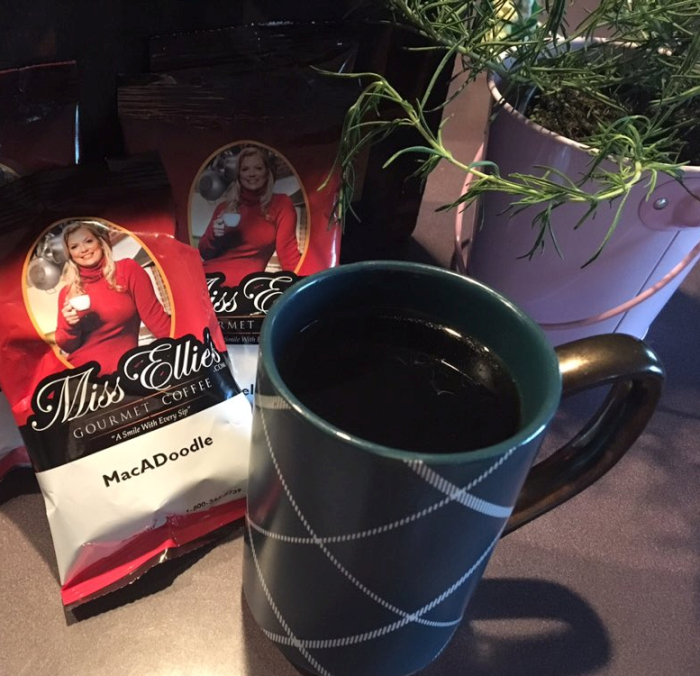 While these flavored Miss Ellie’s Coffees are ALL wonderful in Iced Coffee, make no mistake about it, they make exceptional cups of hot coffee as well. 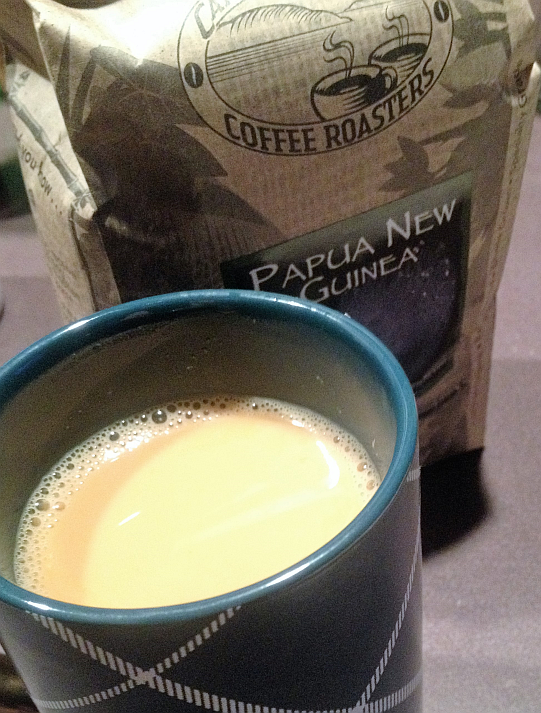 The Southern Pecan Coffee is pictured in the green coffee mug above, about 3 seconds before I devoured every last drop. 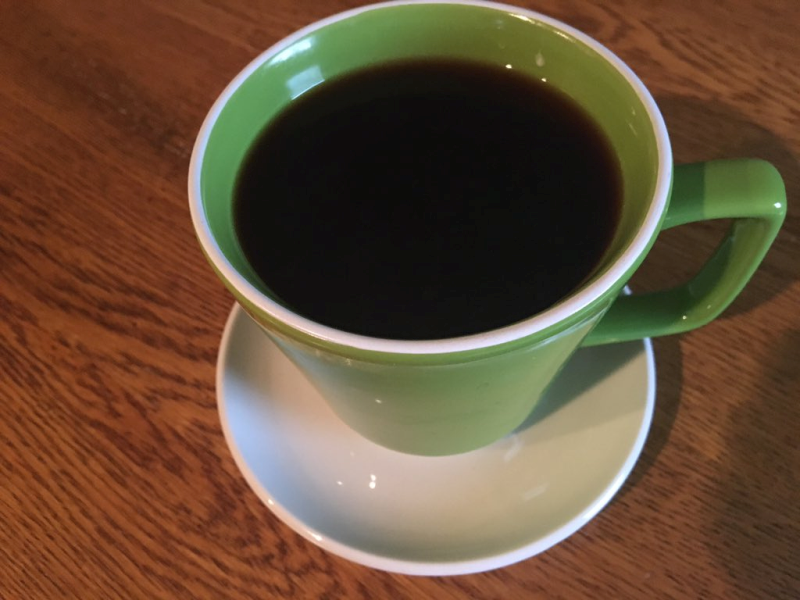 This is a particularly excellent coffee – and, while I loved each and every one, if I were forced to pick a favorite – it’d be the Southern Pecan. Maybe it’s because I’m southern… maybe it’s because pecans are a favorite nut, but for whatever reasons, this coffee lights up my very world. 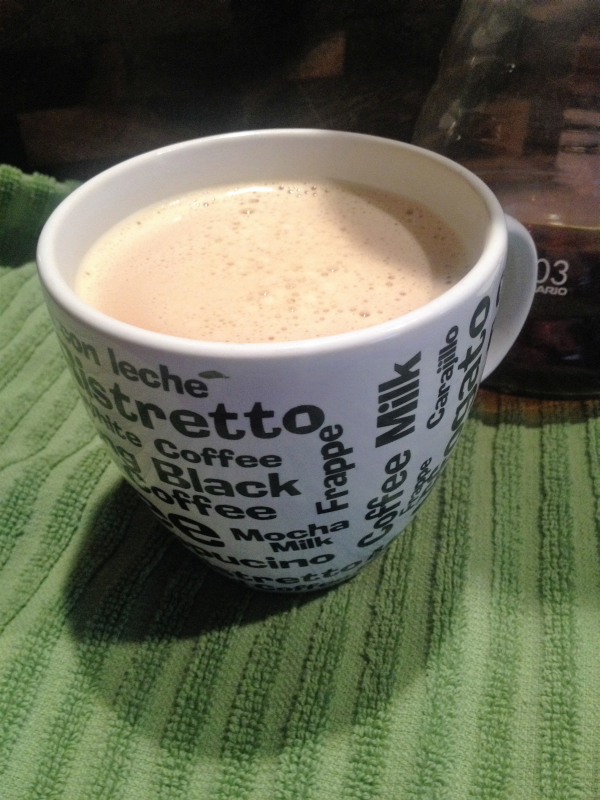 Another flavored coffee favorite is MacADoodle. Like the Southern Pecan, MacADoodle is sold in Portion Packs. 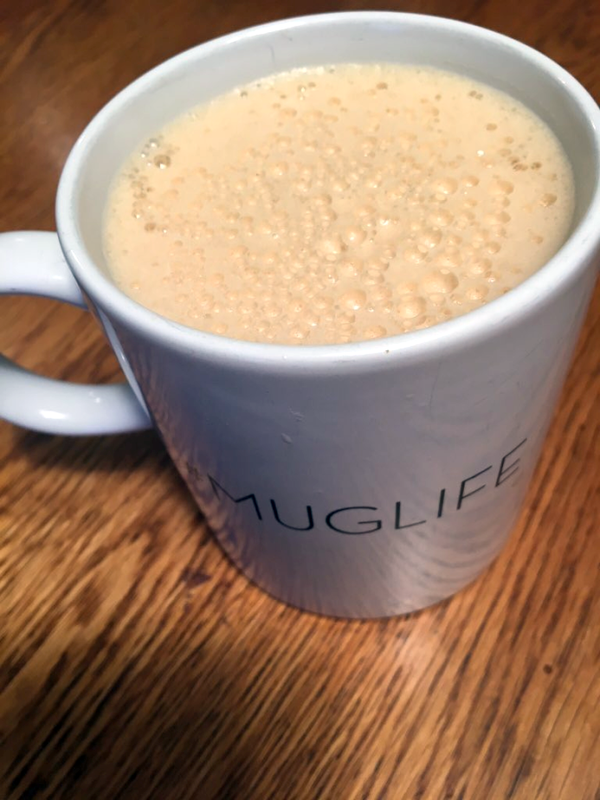 This medium-roast is a can’t miss favorite for iced or hot coffee with a delicious combination of some of everyone’s favorite flavors – chocolate, cinnamon, hazelnut cream and macadamia. 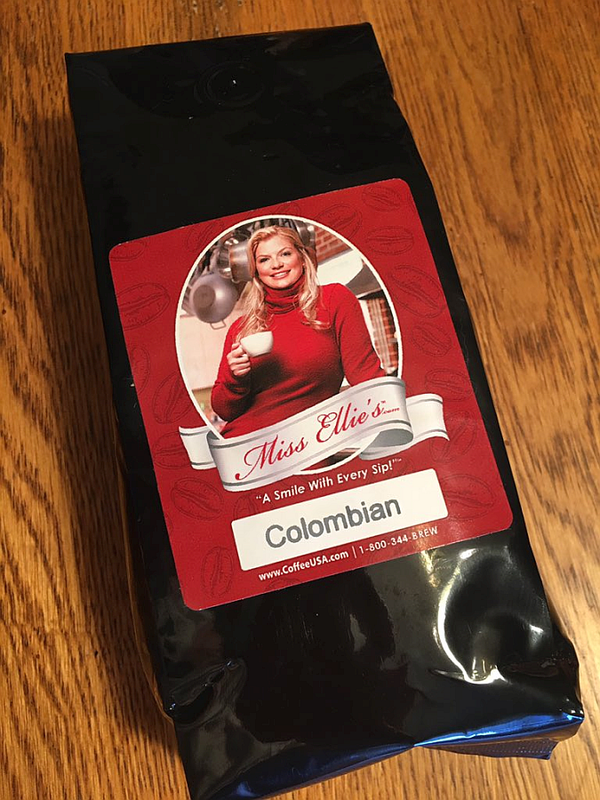 Another of Miss Ellie’s coffees (available in Portion Packs, which are pretty cool) is an unflavored coffee, Donut Shop. Donut Shop is a 100% high grown Arabica coffee and it is fantastic. It reminds me of a favorite restaurant coffee, Cracker Barrel’s. I recommend Miss Ellie’s Coffees wholeheartedly. It feels good recommending coffee (or anything, for that matter) that you know your readers will love. I also know that the good people at Miss Ellie’s will take excellent care of you. 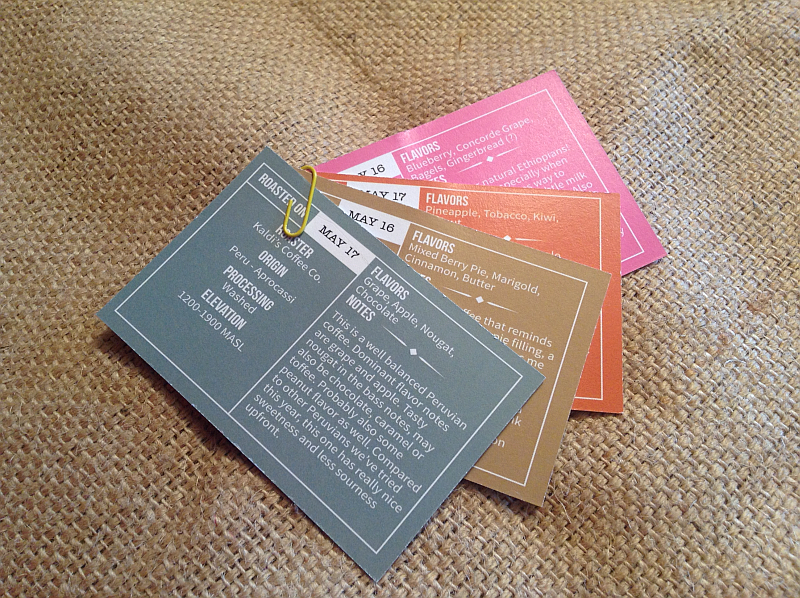 Your only problem is going to be deciding which coffees to order first! While you should order your own favorite type of coffee, if I had to make two recommendations for your first order, they’d be New Orleans Roast, MacADoodle, and Southern Pecan. Let me tell you about the Birds and the Bees…. My answer? Well… you simply start naming another as your favorite and thank the previous guy for the warm and wonderful memories. 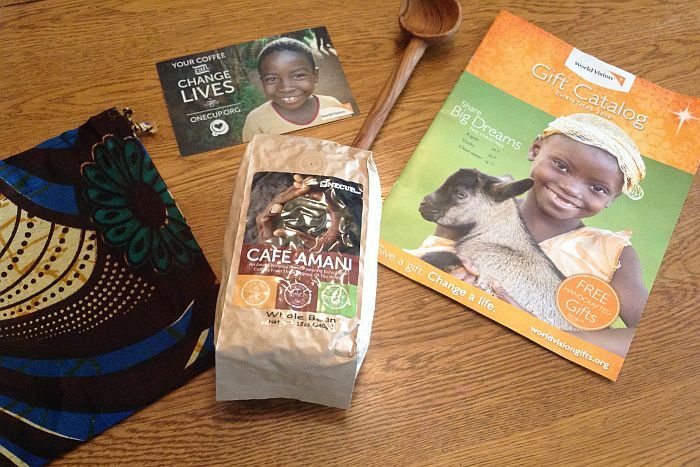 Personally, I’ve had three coffees that I’ve given the coveted title of “Joi’s Personal Favorite” to. Given the fact that I’ve been a coffee drinker since before I could even spell coffee (as a child, I was given coffee to combat severe asthma), that’s saying something. 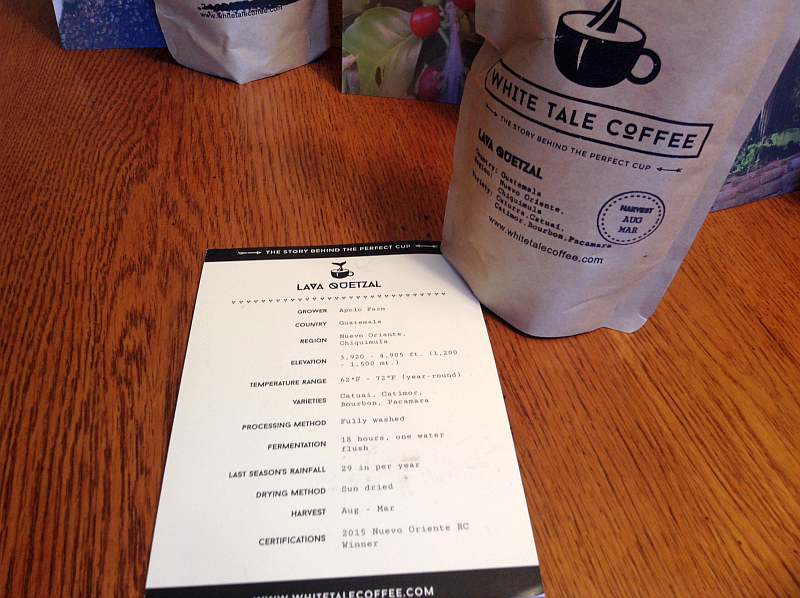 My first “favorite” was Millstone Coffee’s Kona Blend. Then came another Millstone coffee, Foglifter. 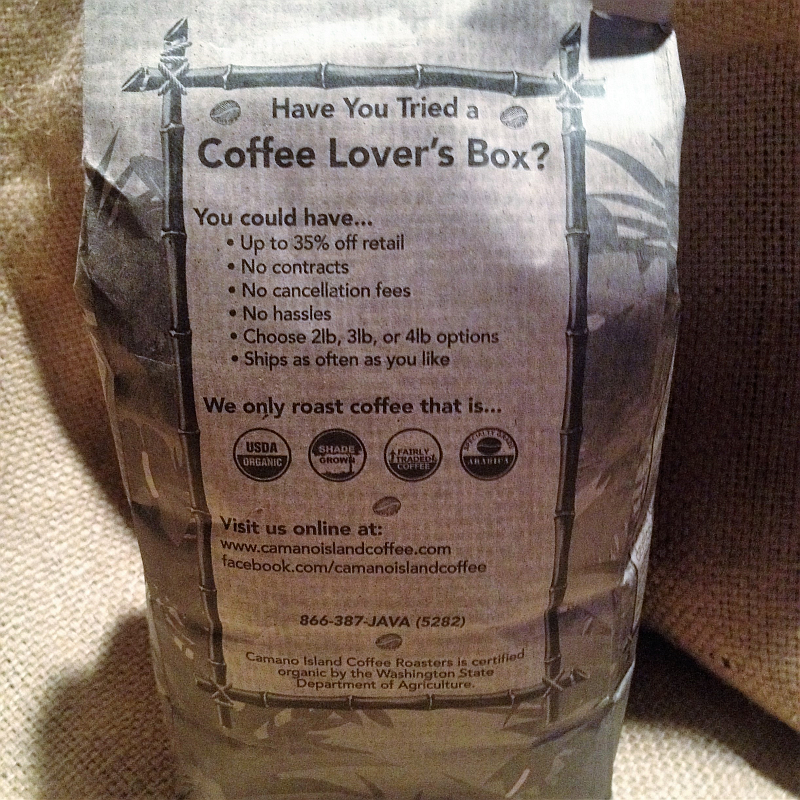 To this day I’m not entirely sure which I was more in love with, the name or the coffee. Although the relationships lasted too many years to count, Kona and Foglifter have been “coffees that I used to know” for some time now. 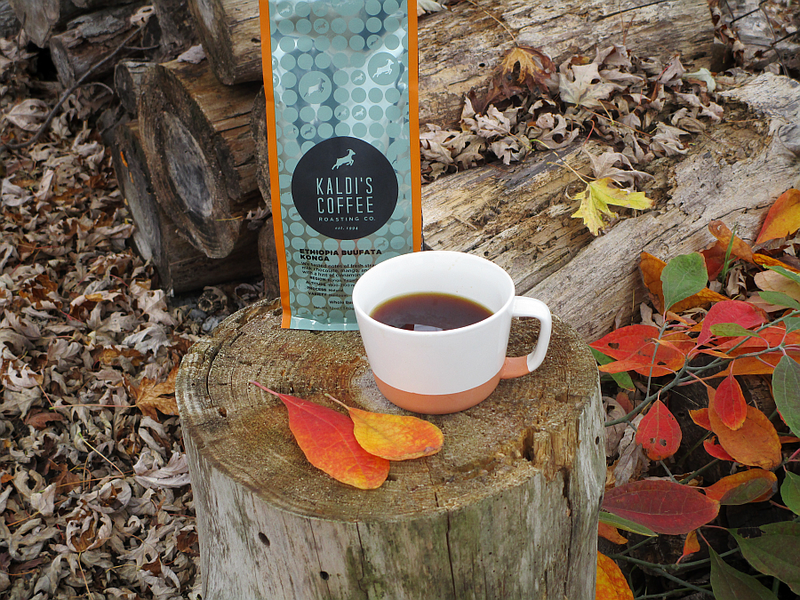 My absolute favorite coffee these days is Kaldi’s Birds & Bees. 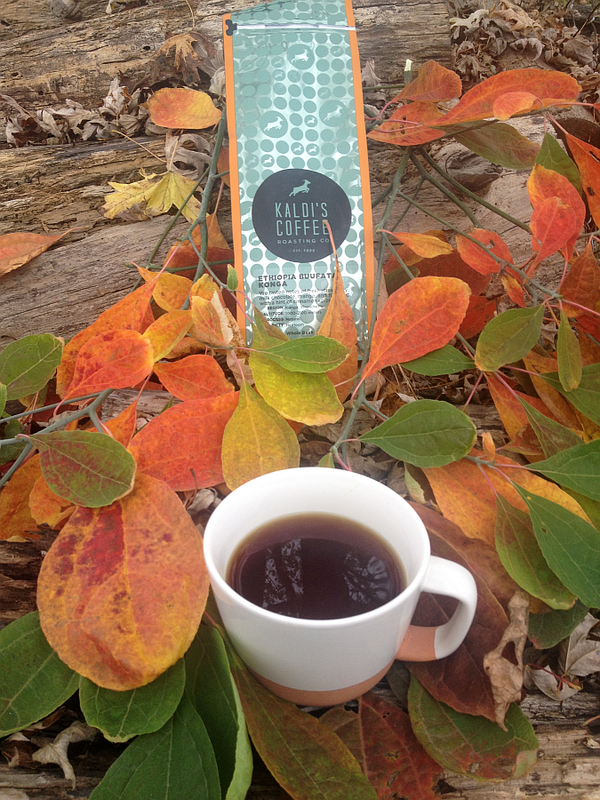 I have no idea how long Birds & Bees has been my go to coffee. 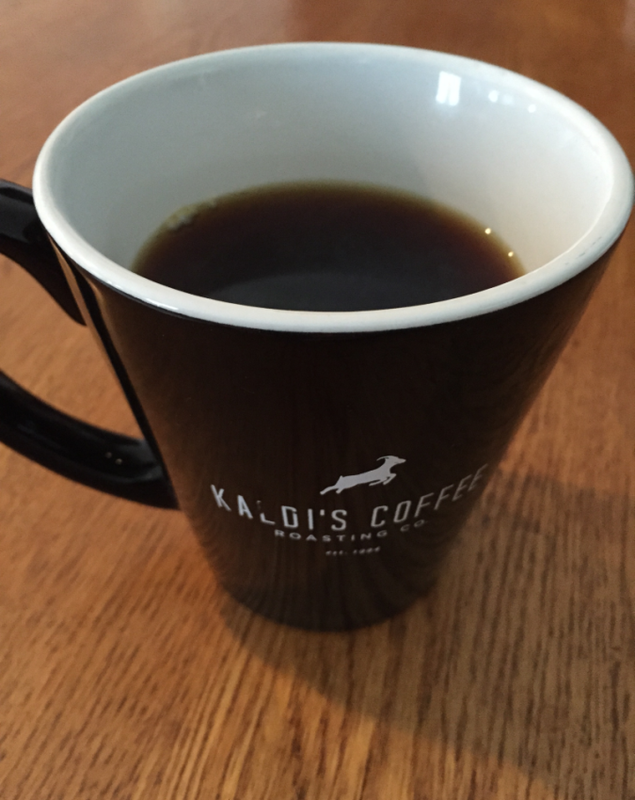 I do know that it’s been so long that I can’t remember a time when I said anything but “Kaldi’s Birds & Bees” when asked what my favorite coffee was. 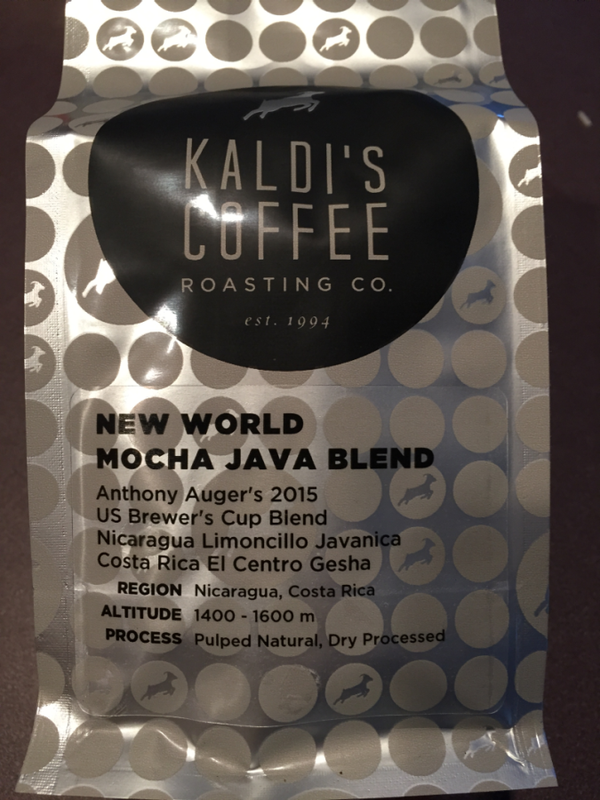 What is a go to coffee? It’s like a favorite pair of Levi’s or a favorite comfort food… a favorite seat for watching Sunday Night Baseball or that feeling you get when you hold that “special someone’s” hand. It’s something that’s so RIGHT that it makes all the WRONGS in the world completely fade away. 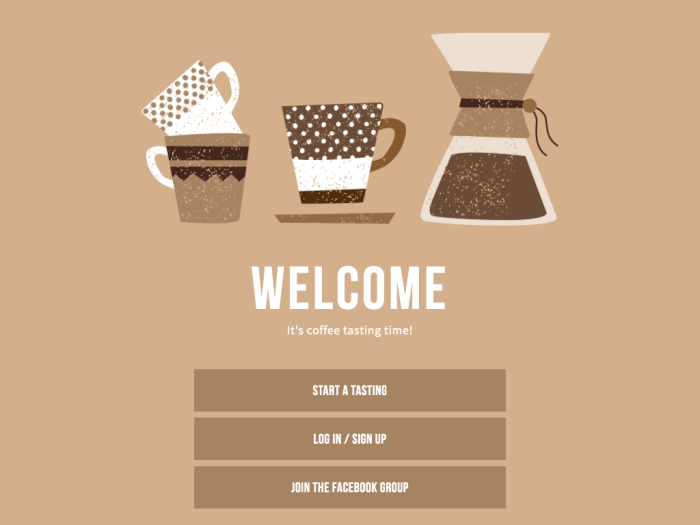 A go to coffee… your favorite coffee… is an experience as much as it is a beverage. 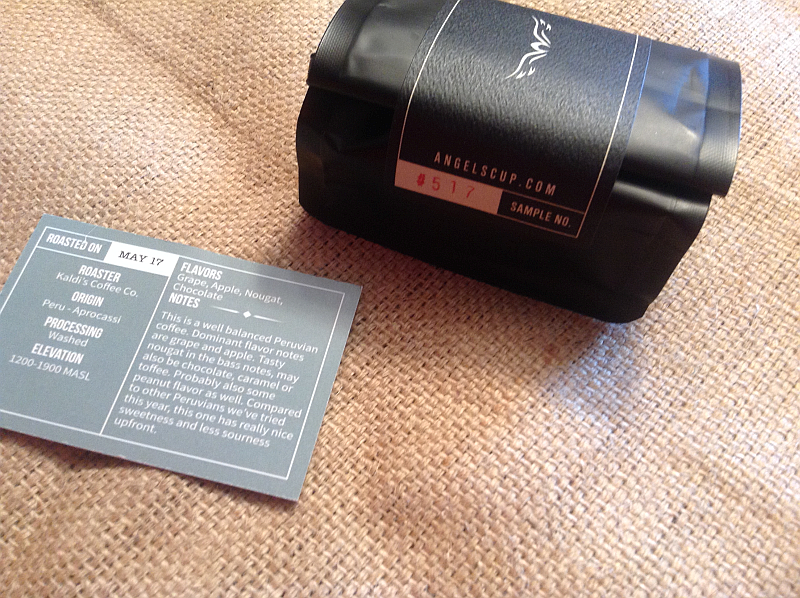 A South and Central American blend of hard-bean coffees, roasted hot and long until most of their essential oils rise to the surface. A classic roast perennially favored in Continental Europe. This may sound a little corny, but one of the things I love most about Kaldi’s Birds & Bees has to do with what it’s NOT as much as what it IS. 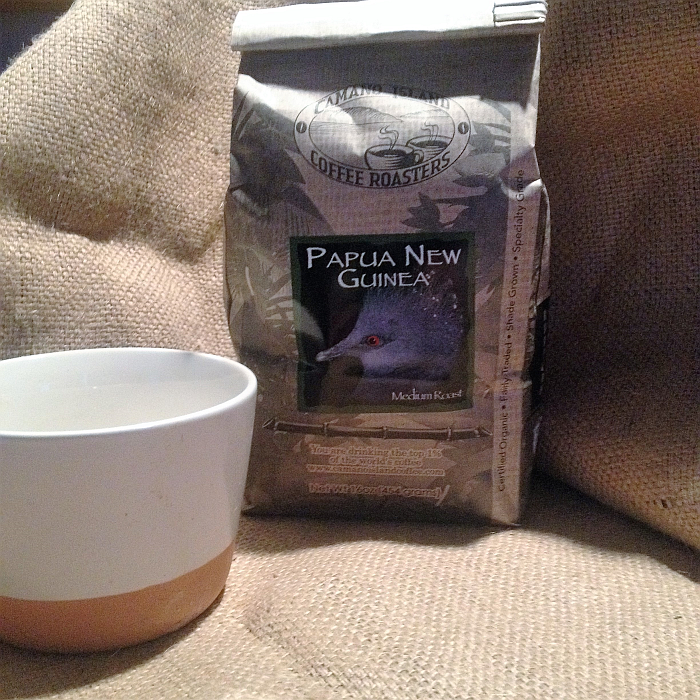 It’s NOT trying to be anything except what it is – extraordinary coffee. No hints of this, undercurrents of that, or aroma of the other. 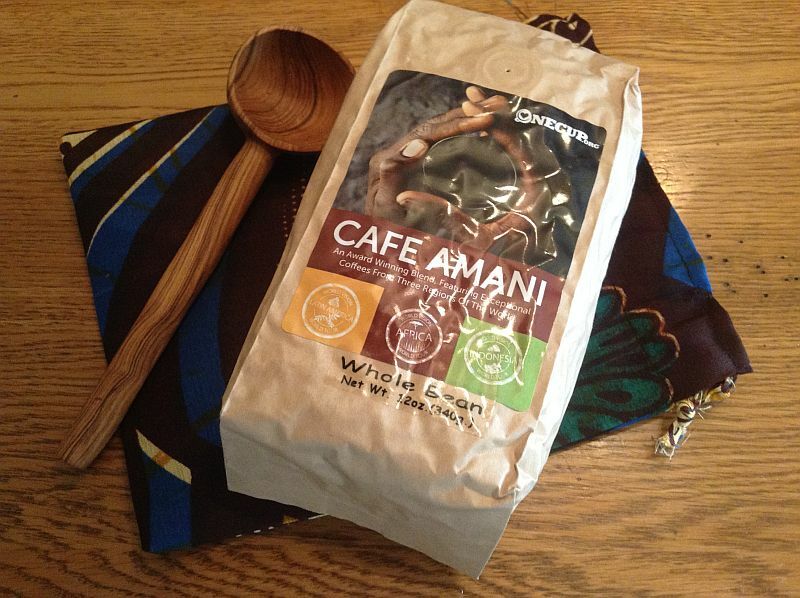 What you taste is extraordinary coffee. What you smell is extraordinary coffee. What you still taste is extraordinary coffee. 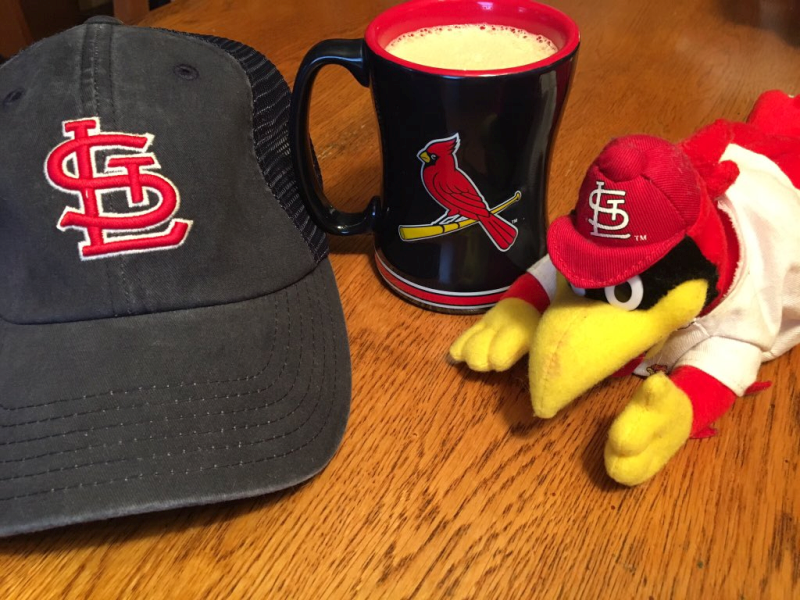 I’m old school when it comes to baseball and I’m old school when it comes to coffee. Sabermetrics and coffee that wears a Carmen Miranda hat? Not a fan of either. For my non-baseball readers, sabermetrics is the “over thinking” side of baseball. Come on. Take the bat. Swing hard. Run. For my super young readers, Carmen Miranda was the lady with lots of fruit on her hat. 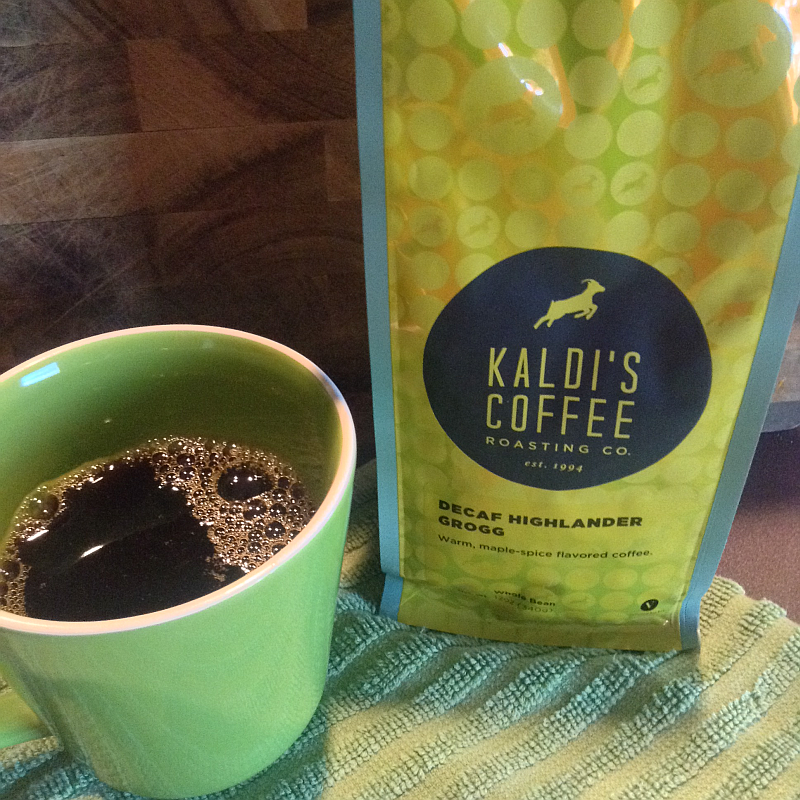 I love the fact that Kaldi’s Birds & Bees is outrageously delicious coffee, each and every time… which brings me to another thing I love about this coffee. I can trust Birds & Bees from bag to bag. 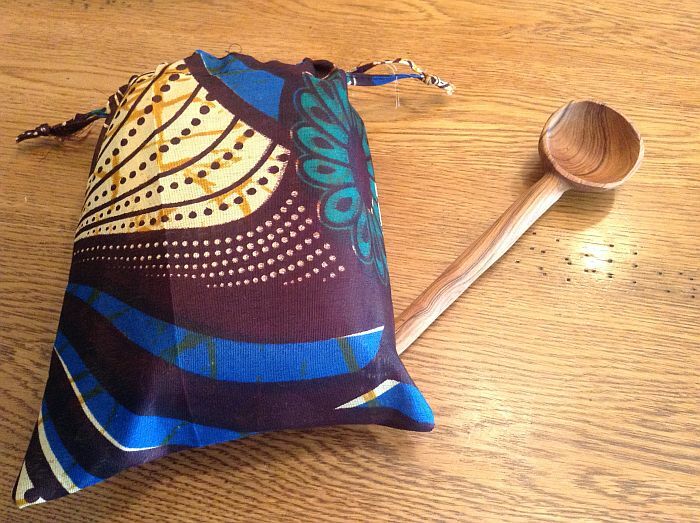 Have you ever bought a bag of beans only to find that they didn’t taste like they “once” tasted? It has happened to me several times. Ironically, one of my exes (Foglifter) doesn’t taste remotely like it once did. Same can be said of Starbucks Kati Kati. When it first came out, it rocked my world. The very next year… it didn’t even rock my kitchen chair. 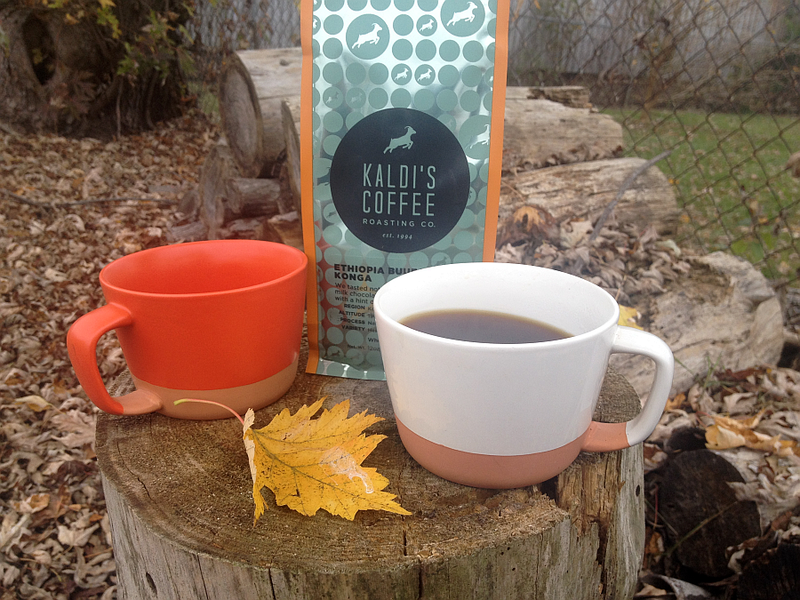 Kaldi’s Birds & Bees is the same perfection bag after bag after bag and cup after cup after cup. 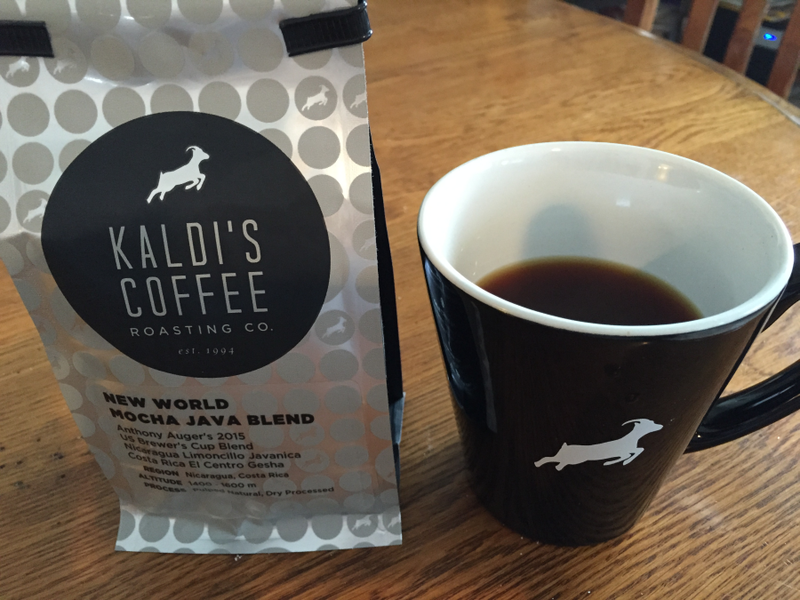 All Kaldi’s Coffee is actually extremely reliable and completely off the charts. They consistently rock my chair, kitchen, and world. 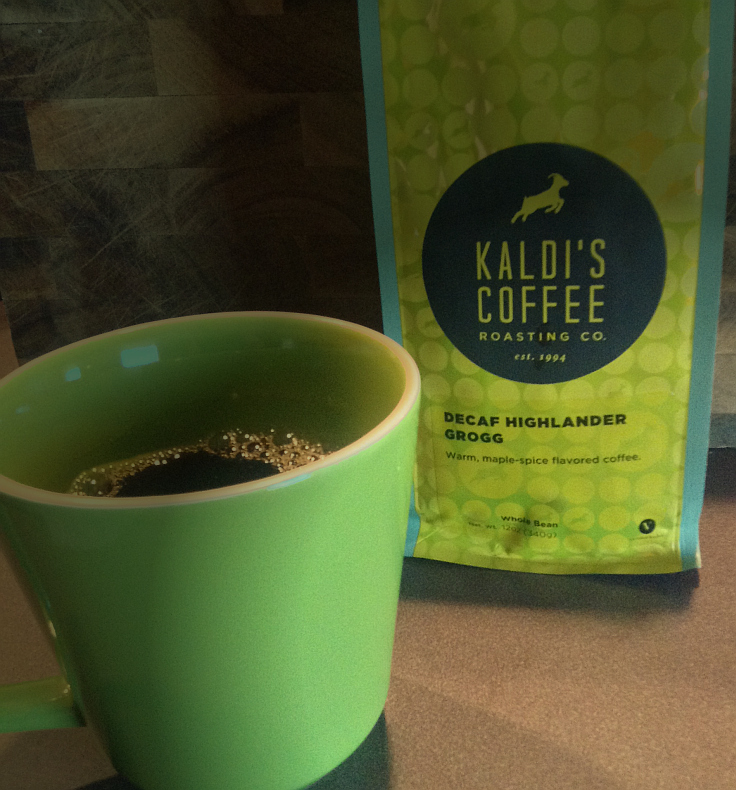 Heck I might even print up a t-shrit that says, “Kaldi’s Coffee Rocks My Mug” – see what I did there? Yeah, I’m rolling today. 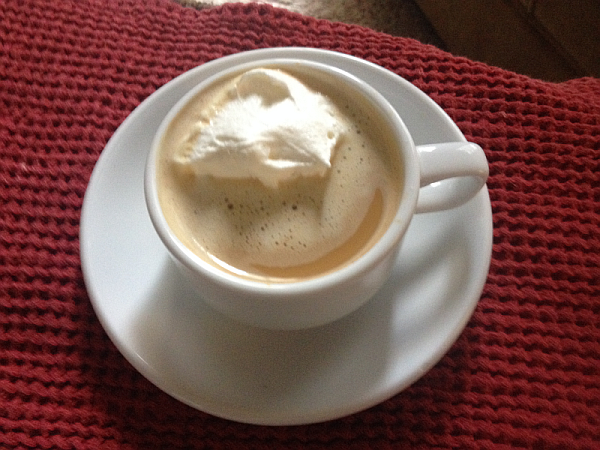 Michael (aka husband and chief coffee brewer in our home) and I love to play with our coffee throughout the day. The morning cups are pretty straight-forward. After all, they have a job to do… turn us into humans. Later in the day, he’ll often make us flat whites, espressos, lattes, cappuccinos, iced coffee, and so on. 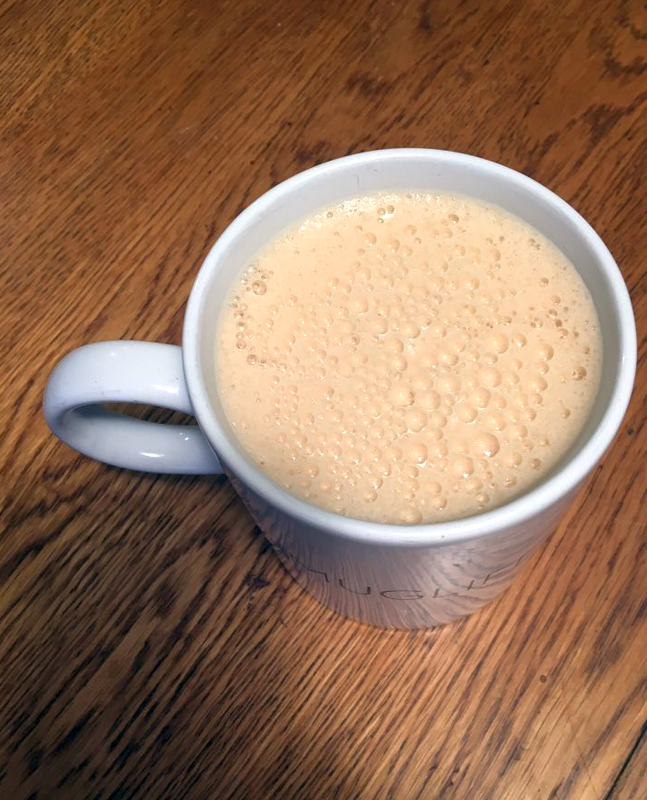 Some coffees are excellent in the morning, but you can’t count on them past 9:00 am. Then there are the night owl coffees – they’ll do fine if you give them enough cream and sugar, but on their own they’re just meh. 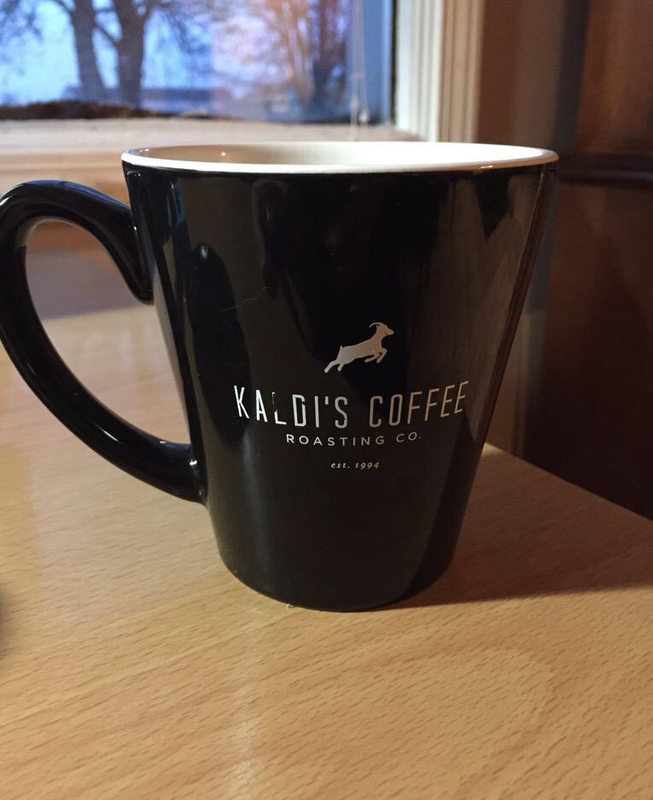 Not only is Kaldi’s Birds & Bees the best morning cup of coffee you could possibly hope for, it is exceptional in every other form as well. 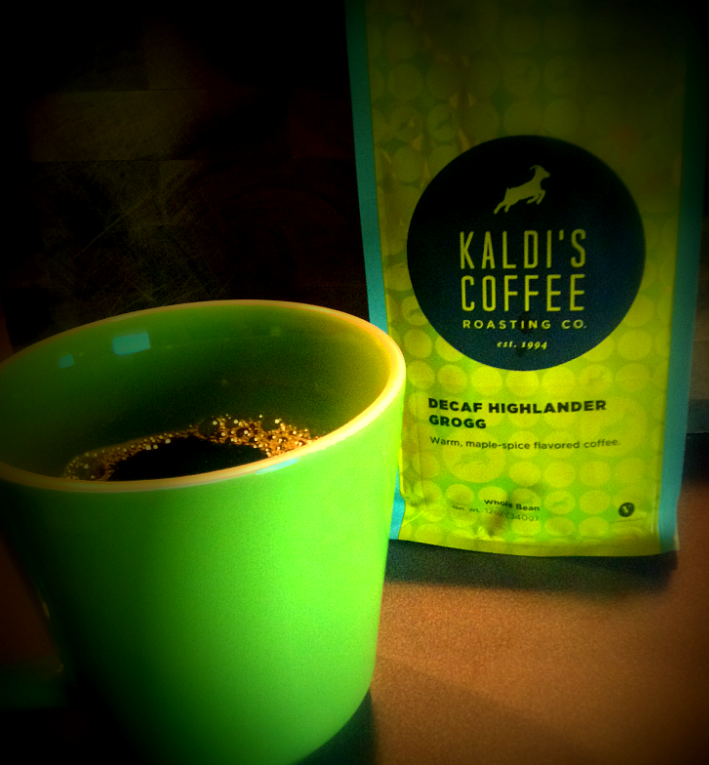 If Kaldi’s ever gives one of their coffees the “Franchise” tag, it should be Birds & Bees… the MVP in the coffee world. Most Valuable Perk. 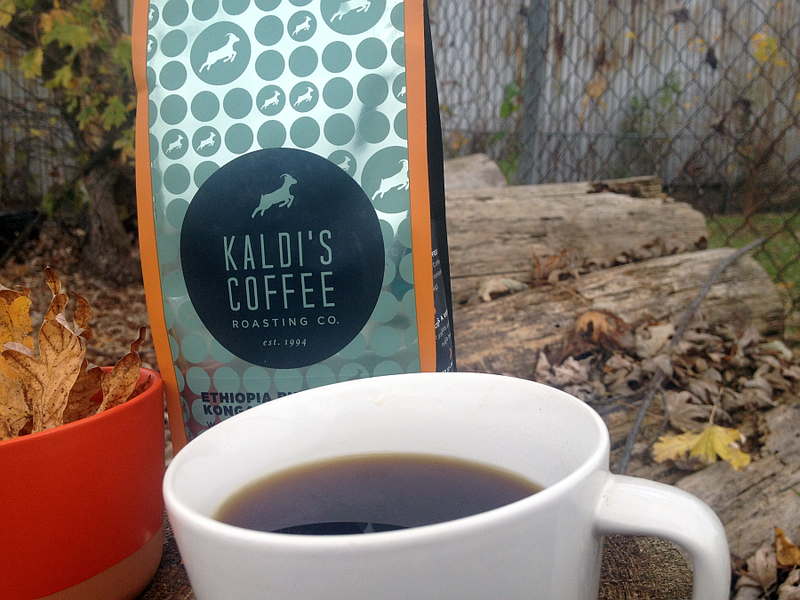 If you love coffee, and I’m guessing that the fact you’re reading one of my coffee reviews means you do, I hope you’ll give Kaldi’s Birds & Bees a chance to rock your world. 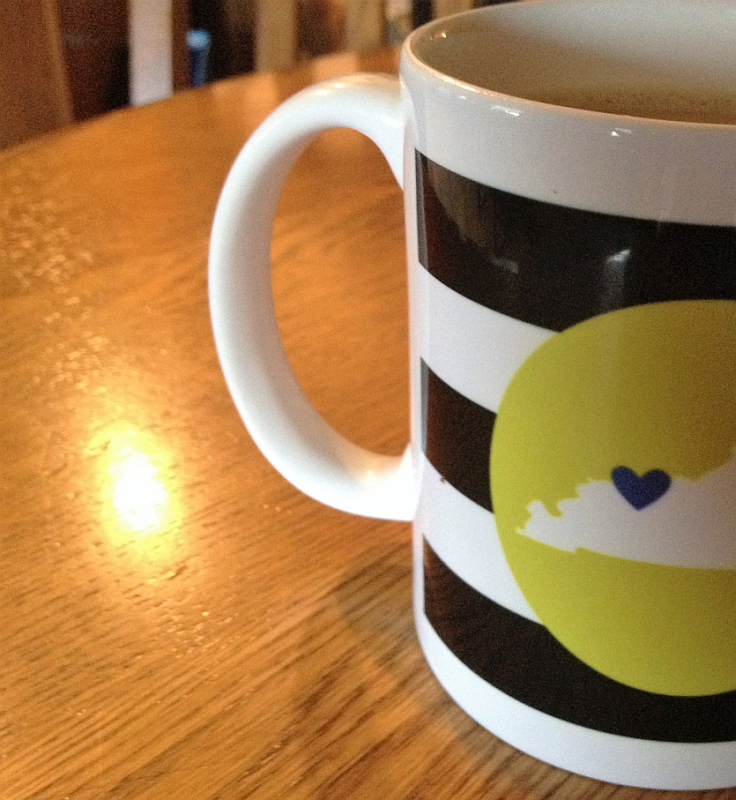 It’s coffee the way coffee was meant to be enjoyed. 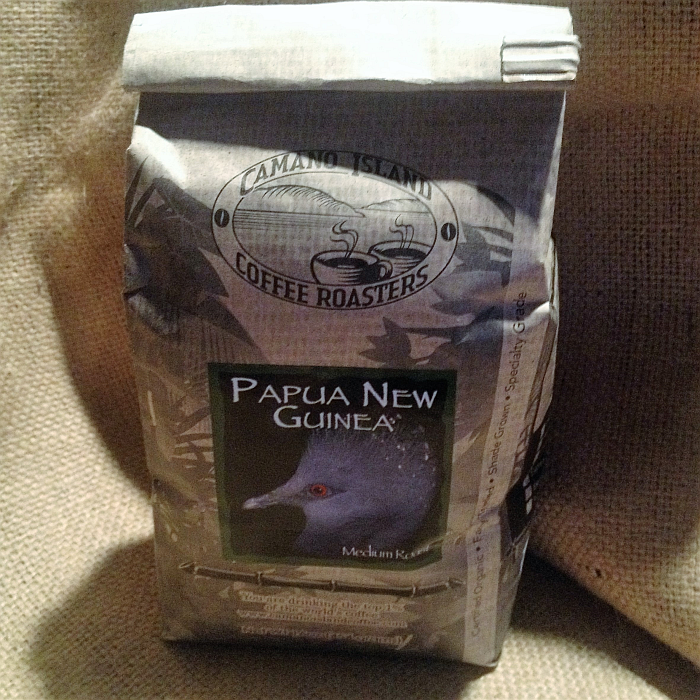 THIS is the kind of coffee that has made coffee a legend. 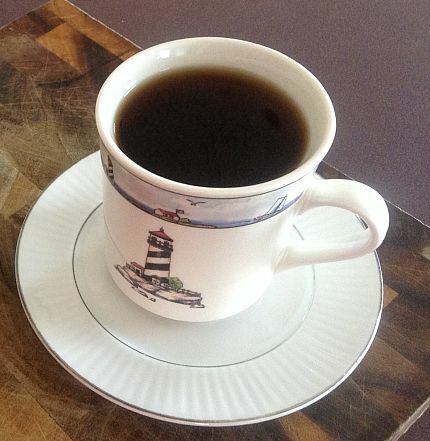 Don’t get me wrong, there’s a time and a place for coffee with extra flavors, undercurrents, and aromas. They’re fun and, more times than not, they’re downright delicious. 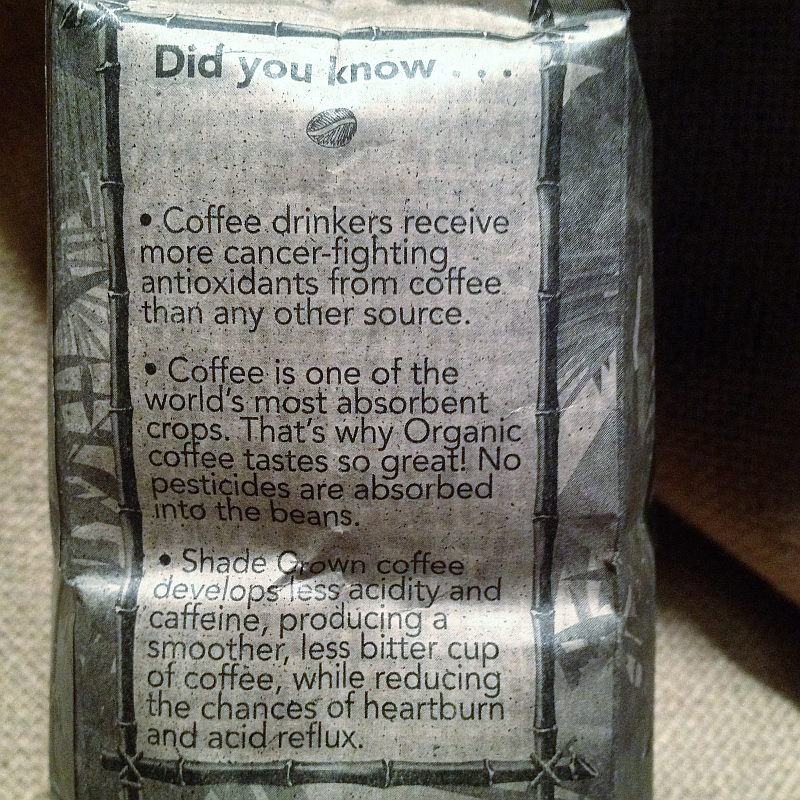 They simply aren’t my personal favorite coffee. That would be Kaldi’s Birds & Bees. 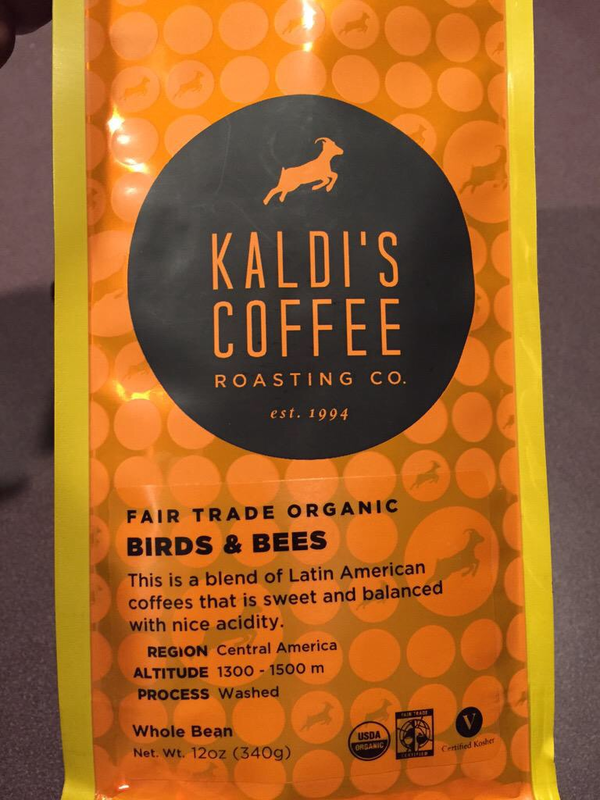 Kaldi’s Coffee: Birds & Bees…. Perfect in Every Way.